Have you ever considered writing your own book? There are thousands of books published every year and even more that go straight to the online market. In recent years, we’ve seen more and more pizzeria operators get into the writing game, sharing stories and recipes that bring consumers into their world. Will you be next? I pondered some of the questions you may be asking yourself when it comes to book topics, benefits of authorship, target audience and more and took them to Ken Dunn, author of five books on sales, marketing and writing, including Learn How to Write a Book in Two Hours. His books have sold more than 250,000 copies in 10 languages worldwide. In addition to the advice given in the Q&A below, visit an online bookseller one day and type in the word "pizza." You'll find hundreds of books about pizza, but there's undoubtedly a few topics that haven't been covered that are just waiting for your expertise. 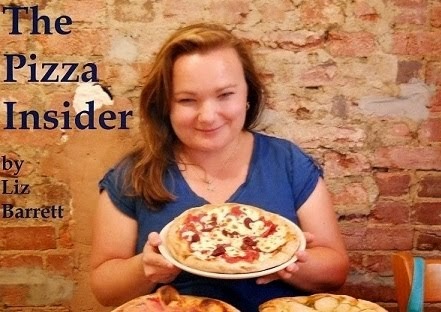 The Pizza Insider: How can a pizzeria operator benefit from writing his/her own book? Ken Dunn: Writing a book can help him or her share what inspired them to start their pizzeria and how they did so. If their family came from Sicily, customers would love to know that. A book gives them the opportunity to explain how the pizzeria was established and what they do to continue to help it grow. It’s important to incorporate information about their mission and company beliefs, so that if, for example, they believe in fresh food, potential customers know about that. It also helps them gain notice from potential investors. 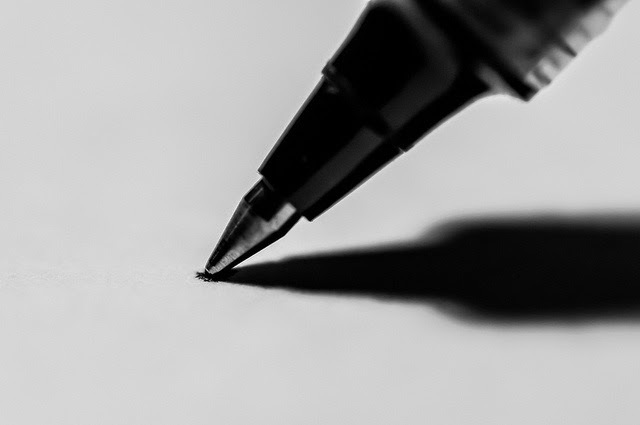 Opening up this way [writing a book] can gain the trust of stakeholders, attract new customers, display knowledge of the company’s workings, and help an operator gain confidence in their field. This isn’t to say that publishing a book means sharing all one’s secrets to success. Instead, a good book will scratch the surface, establishing the writer’s expertise, while keeping the finer points indefinable. Don’t give away the family recipe; instead, explain the history of your particular recipe, your belief in fresh ingredients, and other information that builds your brand without putting you out of business. Upon reading the book, every employee in the company will truly understand that their leader knows what he or she is doing. This confidence in their boss will enable employees at every level to work effectively, confident that with an expert at the helm, the entire company’s goals can be achieved. What are some book topics you would suggest to a pizzeria operator? Some topics for a pizzeria operator to consider would be the inner workings of their business and how to be successful. 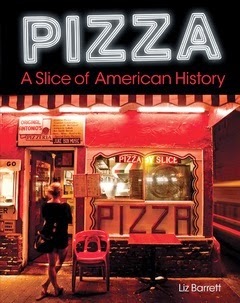 For a brand that prides itself on tradition, the history of pizza or pizzerias could also be a good topic to establish. If they write about how they succeeded in business, the operator could, potentially, open themselves up to opportunities to speak. What are some proven success methods for building a successful book and marketing it well? There is not one “magic formula”—or, in this case, “recipe”—for writing a successful book. One of the most important components of a good book is a good editor, not only to ensure that there are no grammatical mistakes, but also to make sure that the book flows well and tells a story in an effective manner. We have found that a combination of traditional and digital media is most effective. When marketing a book, traditional public relations should be combined with SEO efforts, like blogging, as well as social media. There are some places where these efforts meet—using SEO optimized press releases on PRWeb is the perfect marriage of the two disciplines. In today's self-sufficient Internet world, do you suggest ebooks over traditional publishers? I do, because, in the traditional publishing world, there is no guarantee that your book will turn out the way that you want it to turn out—I have spoken to many authors who have told me that their publisher went as far as to change the title of their book without consulting them. When self-publishing, authors get final approval during each step of the creative process, from the cover of the book to their website to their press releases. What's your take; is 2014 the year you'll write your book? Have you already written one? Tell me about it in the comments below. For many business owners, writing and publishing an entire books is a daunting idea. I want to work with about 20 pizzaria operators to create Iconic Pizzarias of America (or maybe even regional editions.) You tell us your story, we do all the work, you get books to sell in your store, with your logo on the cover. Investment of time and money is quite reasonable - AND you get a book you can sell to your patrons. Reach out to me at www.dudleycourtpress.com if you're interested.